A reminder for your mid-week thoughts. 1 // A reminder of truth. This is such a hard one. Mulling over in our minds those things we've done wrong, the mistakes we've made, the sin we've committed. But friend, please remember this truth - after you've laid those things at His feet, His blood covers over all sin with the sweetest grace. And you must then let those things go. He has removed those things from you. Your past has been wiped clean! He has separated us from our sins... I love that word. They don't have a place in our minds and hearts anymore. So let them go. He has. 2 // And the announcement you've been waiting for!!!! Yayy, congratulations! Email me, girl! AMEN!!! 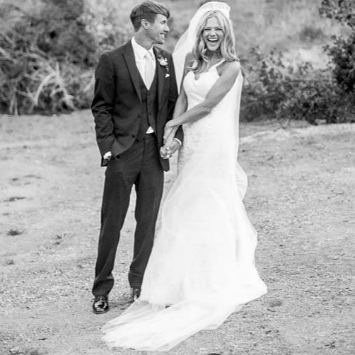 What a beautiful reminder:) Congrats to Becky Marie, how exciting! That needs to go on Pinterest:) lol!! Thank you for that encouragement. It's definitely difficult to forget what God has forgiven...at least for me. Ah sister, thank you for this reminder of truth! i love the verse<3 Psalms is one of my favorite books of the Bible. Beautiful reminder Erin. We beat ourselves up so much sometimes over our past doings, when God is already planning something new! I agree with Mariel. Pinning this one! 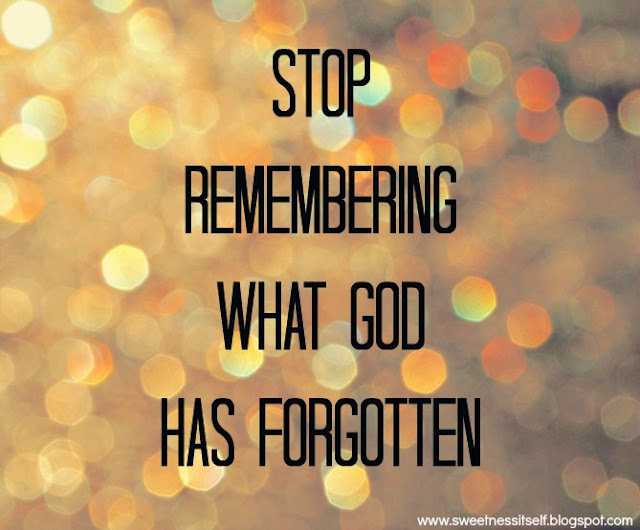 "Stop remember what God has forgotten"